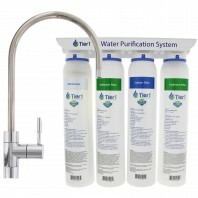 Keep your kitchen space neat and tidy, while reducing contaminants in your tap water with an under sink water filter system. 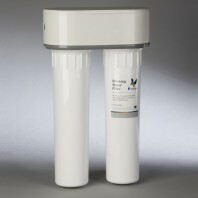 The beauty of under sink water filter systems is that they neatly fit underneath your sinks and don’t rob you of valuable counter space as countertop water filters do. 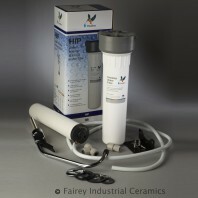 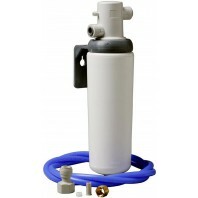 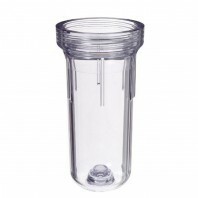 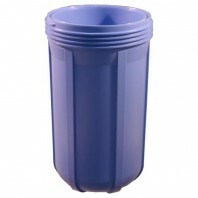 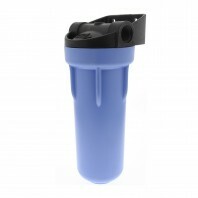 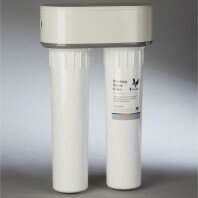 Unlike other filter models, with under sink water filters there are no valves or tubing cluttering your counter. 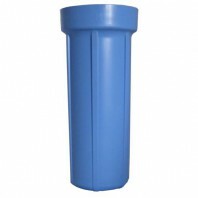 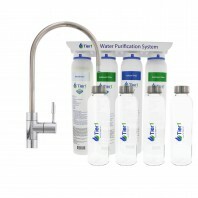 Because they remain out of sight, you can install larger under sink water filter models designed to filter out additional water contaminants such as fluorides, arsenic, and nitrates. 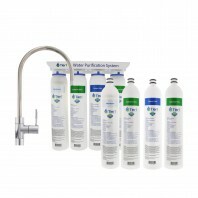 Below you’ll find over 60+ OEM under sink water filter systems, housings and filters from some of the top brands, including Pentek®, Culligan®, Whirlpool®, Doulton®, OmniFilter®, and more. 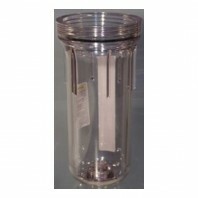 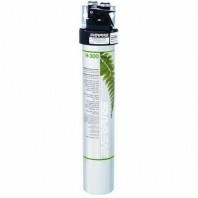 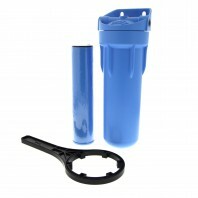 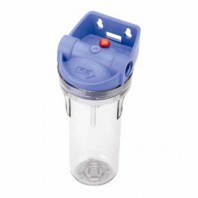 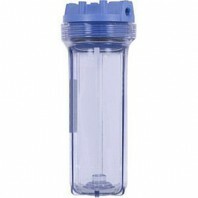 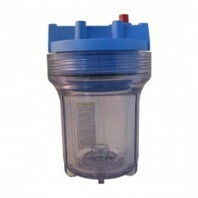 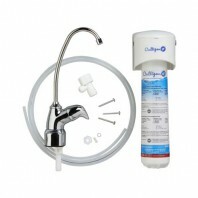 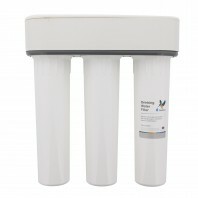 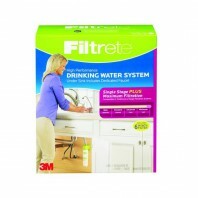 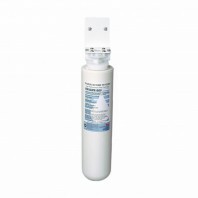 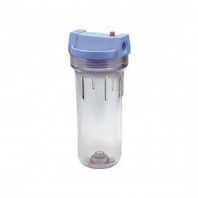 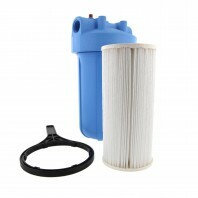 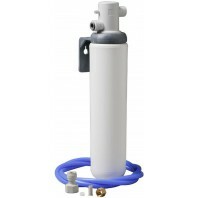 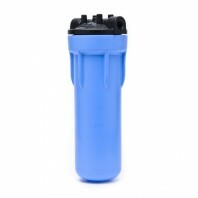 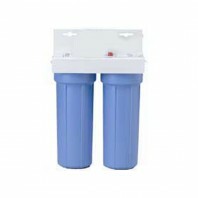 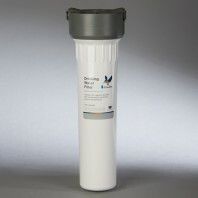 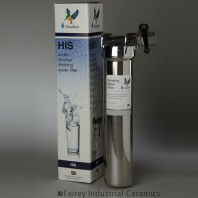 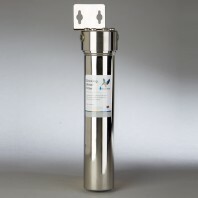 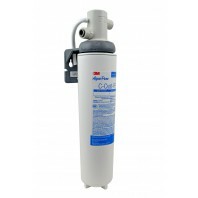 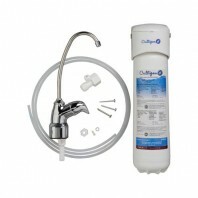 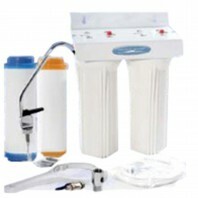 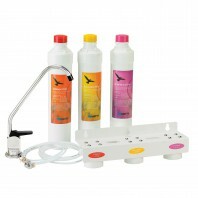 Need help choosing the right under sink water filter system? 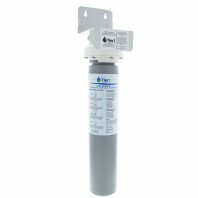 Our experts can help you choose the perfect under sink water filter to address all of your water quality concerns, just give us a call at 1-800-277-3458.